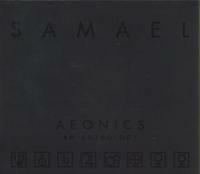 Best of with Samael! From their debut 1991 to 2004! 18 remastered tracks and a exclusive 24 pages booklet with liner notes etc!